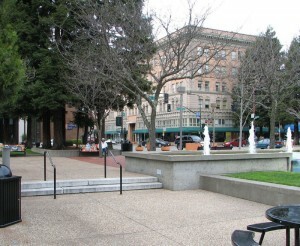 Santa Rosa has a lot to offer and a great place to live. It is a city with about 170,000 people and therefore it has all the major services along with 3 excellent hospitals – the brand new Sutter Health Hospital off Mark West Springs Road, Kaiser Hospital and Memorial Hospital. It has all the big brand shopping stores along southern part of Santa Rosa Avenue, but it also has a smaller shops and antique stores and restaurants in Railroad Square west of 101 and the Main Street running along 4th street bordering the Old Courthouse Square. 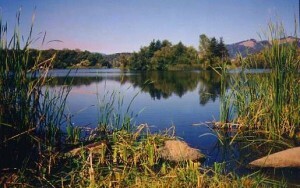 People love to hike and run around Spring Lake which is a 320 acre park and you can access this at Howarth Park and adjacent to this is Annadel Park which is a 5000 acre undeveloped park with great mountain biking and hiking trails. There is also a year around Farmer’s Market on Wednesday and Saturdays from 8:30 to 1 PM located at the Wells Fargo Center for the Arts on Mark West Springs Rd next to the new Sutter Hospital. Wells Fargo Center for the Arts also has a variety of concerts including the well respected Santa Rosa Symphony, plays and productions. And there is a fantastic new Children’s Museum on Steele Lane next to the Charles Schultz Snoopy Arena that is worth visiting! 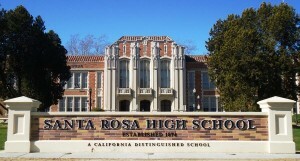 Santa Rosa is split into 4 major sections – Quadrants from HW 101 and HW 12 intersection– Northeast (Historic Downtown, JC (Junior College) neighborhood, Hidden Valley, Fountaingrove, Rincon Valley & Sky Hawk neighborhoods) The NE part of Santa Rosa is a very desirable place to live and has very good school districts. 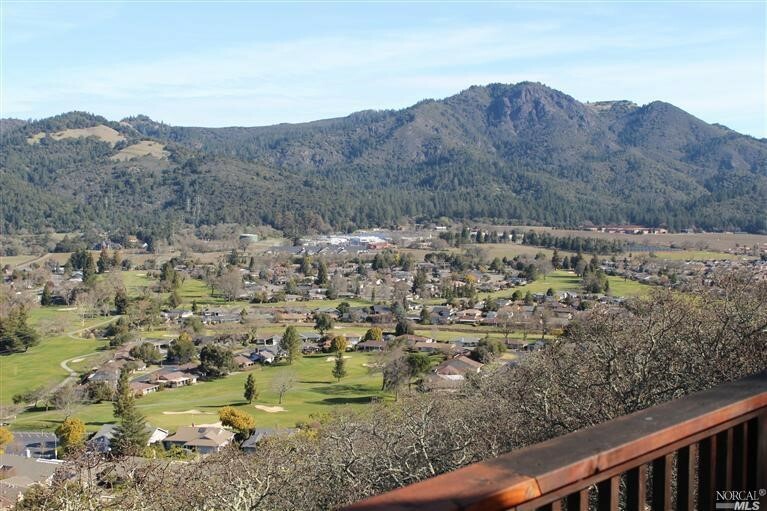 Southeast Santa Rosa is mainly made up of Bennett Valley which also has great neighborhoods and many larger parcels of land up against the hills. 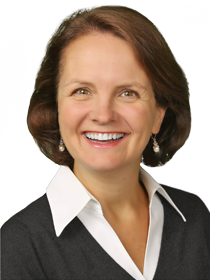 The public schools in SE SR are also very good – in particular – the elementary school, Strawberry is excellent and so is the Montgomery High School in SE SR. And Northwest Santa Rosa has some nice neighborhoods, is convenient to HW 101 and Coddingtown Mall. NW SR is more affordable than the east side of SR and a good option if you are on a tight budget and want good parks, good primary and elementary schools, and nice service and shops around you. 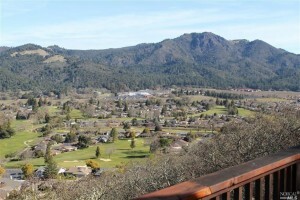 Southwest Santa Rosa is the most affordable section in Santa Rosa. Parts of SW SR struggle, but there are some newer housing developments in SW SR that are reasonable. My recommendation when you are looking at real estate is to look at the property in the day, at night and also on the weekends.